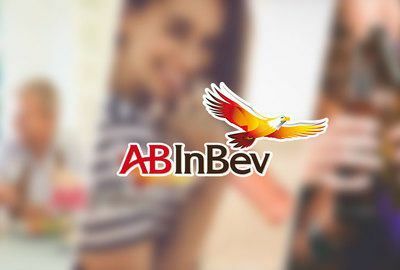 Ab-inbev — The best beer company bringing people together for a better world! 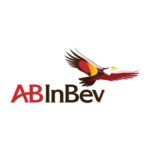 Anheuser-Busch InBev is a Belgian-Brazilian beverage and brewing company headquartered in Leuven, Belgium and Sao Paulo, Brazil. 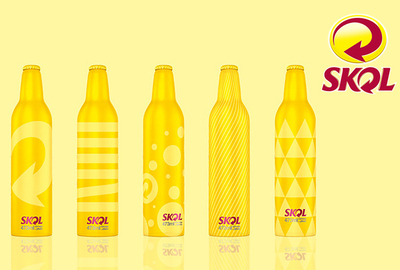 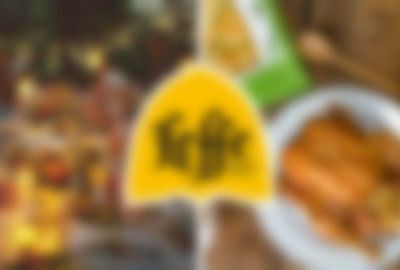 It is the leading global brewer and one of the world’s top five consumer products companies. 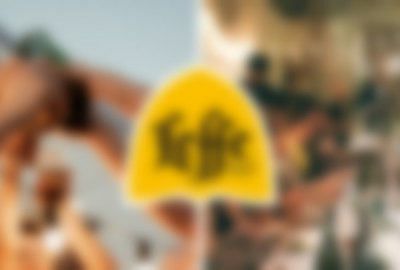 Beer, the original social network, has been bringing people together for thousands of years and our portfolio of well over 200 beer brands continues to forge strong connections with consumers. 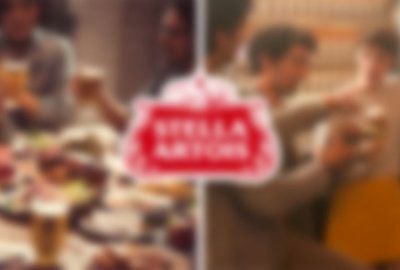 This includes global brands Budweiser®, Corona® and Stella Artois®; international brands Beck’s®, Leffe®, and Hoegaarden®; and local champions Bud Light®, Skol®, Brahma®, Antarctica®, Quilmes®, Victoria®, Modelo Especial®, Michelob Ultra®, Harbin®, Sedrin®, Klinskoye®, Sibirskaya Korona®, Chernigivske®, Cass®, and Jupiler®.